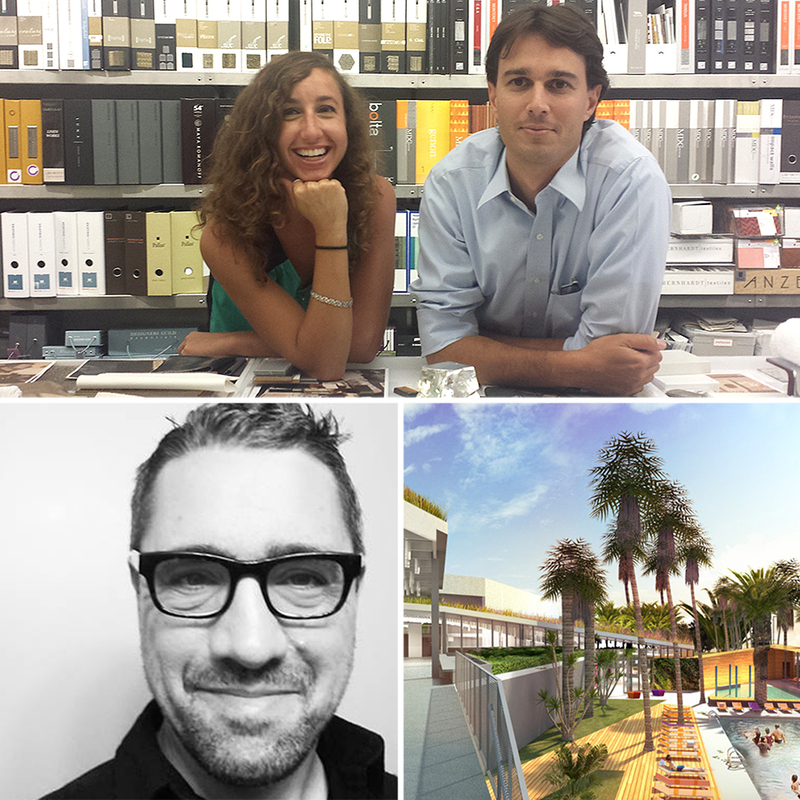 Architecture/Landscape/Interiors’ Senior Lecturer Greg Kochanowski, and Alumni Jaime Roveri (’06) and Brooke Walker (’12) won 2014 Los Angeles Architectural Awards! The 44th Annual Los Angeles Architectural Awards were announced at the Beverly Hilton on June 4, 2014. The Los Angeles Architectural Awards is a program of the Los Angeles Business Council. Architecture/Landscape/Interiors’ Senior Lecturer Greg Kochanowski (with Rios Clementi Hale Studios) received an Under Construction Award for The Resort at Playa Vista. Greg is a Senior Associate at Rios Clementi Hale Studios, and was Lead Designer for The Resort at Playa Vista. 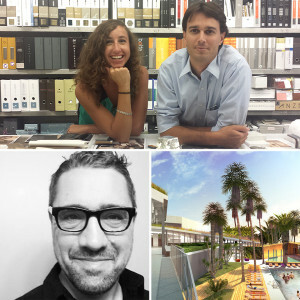 Architecture/Landscape/Interiors’ Alumni Jaime Roveri and Brooke Walker (with Rottet Studio) received an Interiors Award for the United Talent Agency. Jaime is a Project Designer and Brooke is a Designer at Rottet Studio, Los Angeles, and were part of the Rottet Studio Project Team for the 120,000-square-foot United Talent Agency Headquarters, Los Angeles. Congratulations Greg, Jaime and Brooke!